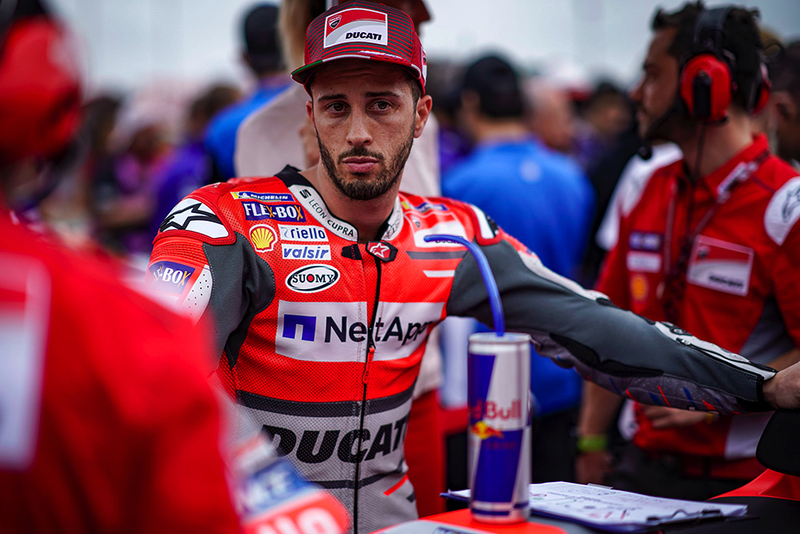 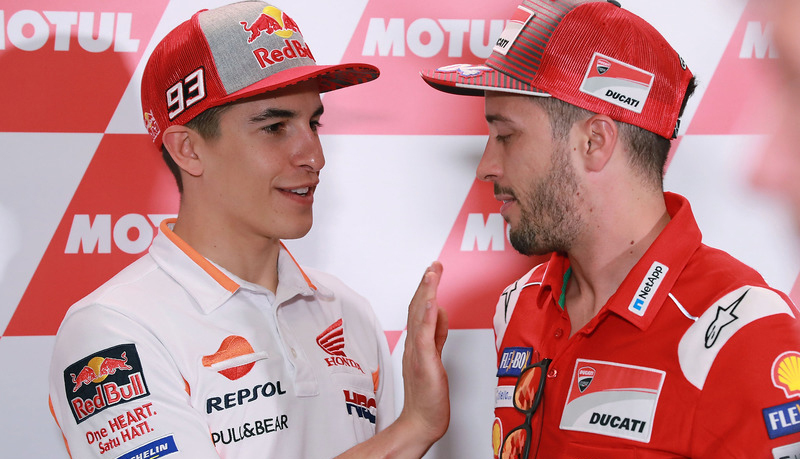 Andrea Dovizioso says he feels MotoGP title rival Marc Marquez threw away an “easy” win in last weekend’s Argentine Grand Prix with his erratic riding. 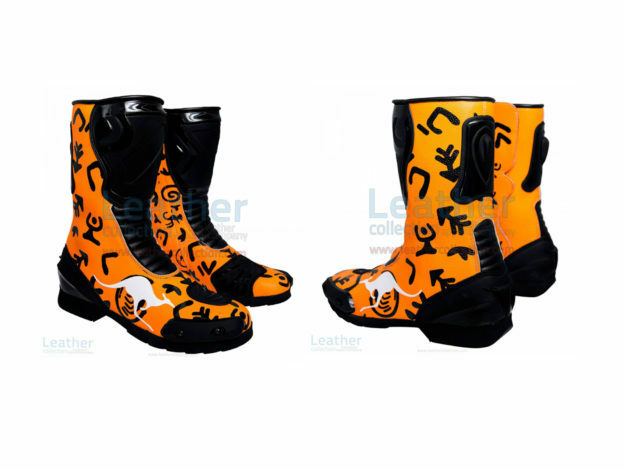 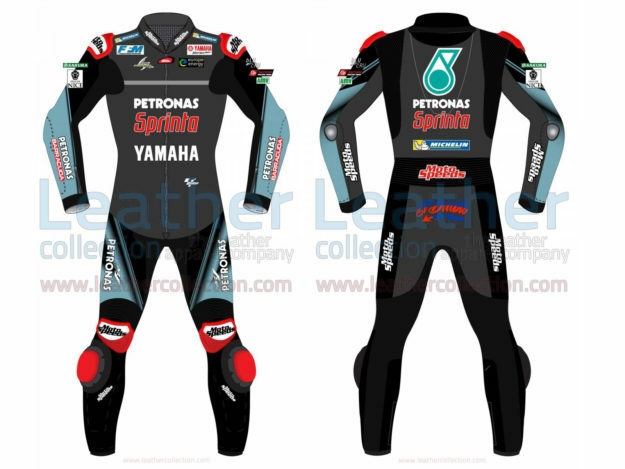 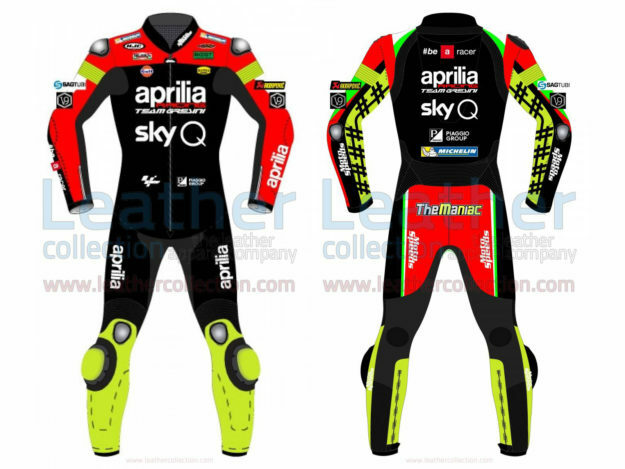 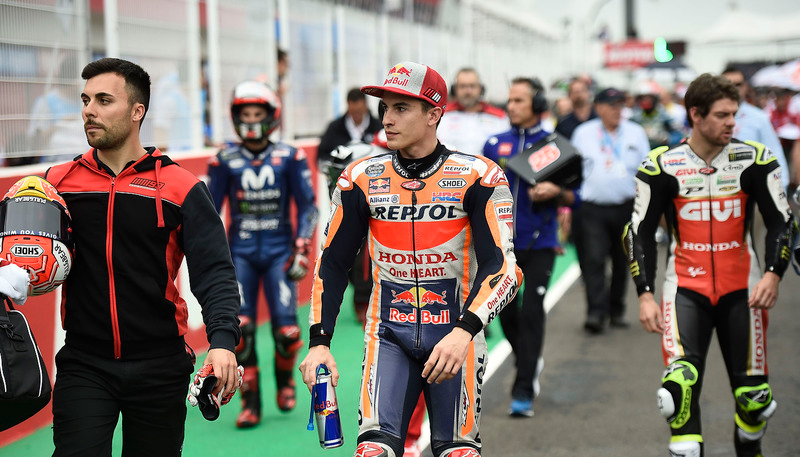 Marquez became embroiled in controversy at Termas de Rio Hondo, earning a ride-through penalty for illegally starting on the grid after stalling his bike and then getting into further trouble with the stewards for collisions with Aleix Espargaro and Valentino Rossi. 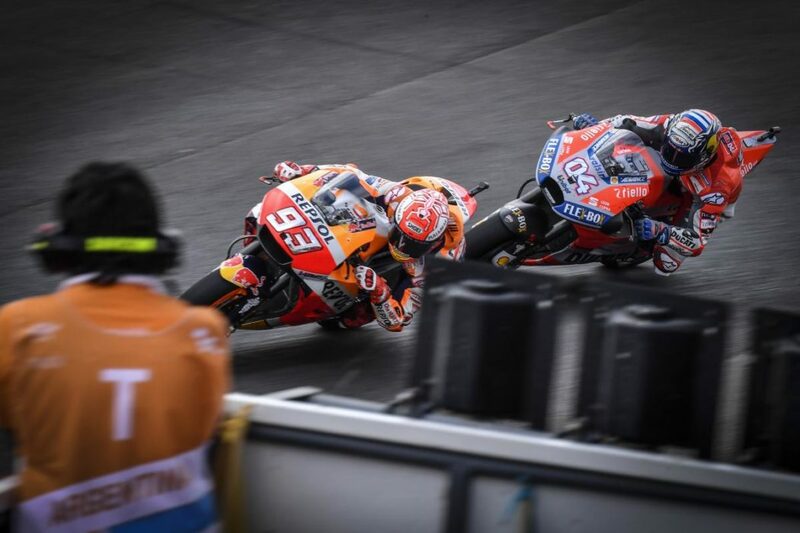 Rossi accused Marquez afterwards of deliberately riding into him and “destroying the sport”, although the Honda rider insisted his attempt to pass for sixth was “nothing crazy”. Asked for his thoughts on the controversy, Dovizioso refused to comment directly, but did point out that Marquez’s pace in Argentina meant the reigning champion should have been able to win easily. 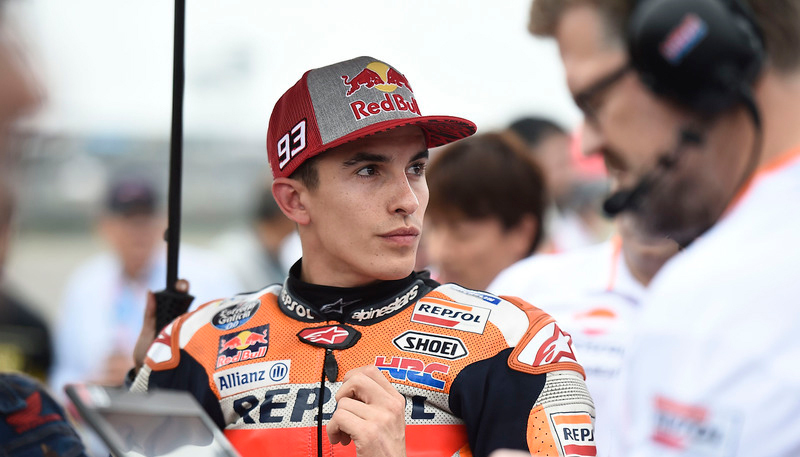 “Marc managed things particularly badly, because when you are on a track where you are a second faster than everyone in all conditions, it should be easy to get the maximum result,” he said. 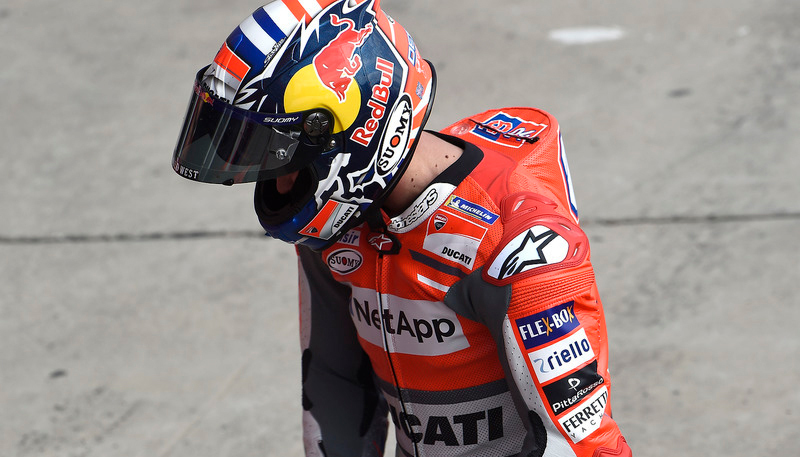 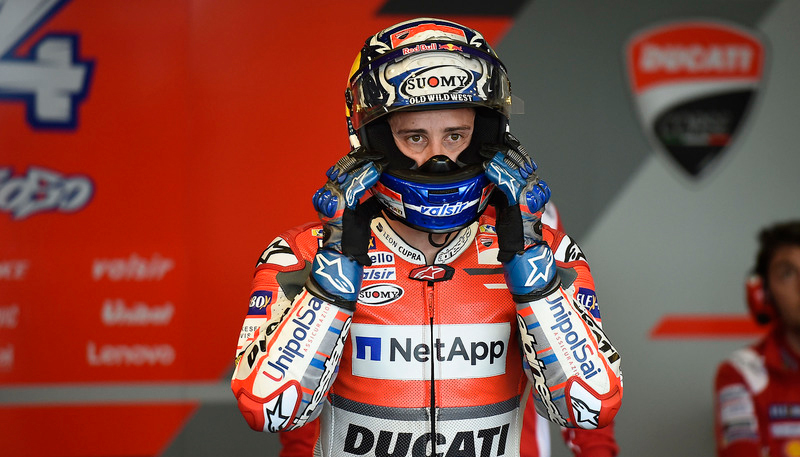 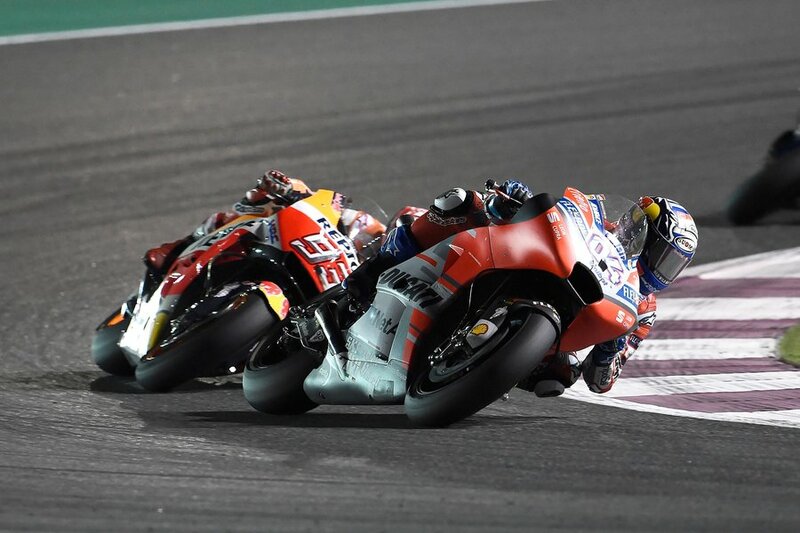 Dovizioso finished a distant seventh on the road in Argentina – which became sixth after Marquez was handed a 30-second penalty – losing the lead of the championship to race winner Cal Crutchlow.